How Pure Must A Federal Whistleblower's Motives Be? How Pure Must a Federal Whistleblower’s Motives Be? As children, most of us were admonished by parents and teachers not to be a snitch. Also we should not tattletale. So mind your own business, right? Lessons learned young stick with us. Indeed, within the American workplace, even within federal government agencies, no one likes that coworker. You know the one who seems always to be watching out of the corner of his or her eye. And they make mental—sometimes written—notes about activities in the office or work area—waiting to tattletale. Yet most of us would also agree there are times when someone must speak up, when an employee should point out wasteful, illegal, or dangerous activities in the workplace. For example, if coworkers routinely ignore safety rules, shouldn’t someone point out the facts to appropriate officials? Therefore, they can act before someone gets hurt. We should look out for each other. However, what if the motives of the whistleblower are not quite so pure? The Whistleblower Protection Act of 1989 [see 5 U.S.C. § 1221], a federal law protecting federal whistleblowers who work for the government and who report agency misconduct, acknowledges that one voice, crying in the darkness, often should be heeded. Hence not only should the voice get attention; it should enjoy protection. Illustrative Case: What Were the Whistleblower’s Motives? A recent case, Ryan v. Department of Defense, 2017 MSPB LEXIS 146 (Jan. 10, 2017) illustrates some of the conflicting issues which arise in a whistleblower situation. Ryan was a police officer in the Pentagon Force Protection Agency. The evidence suggested there was some tension between Ryan and others in his department. Ryan apparently took pictures of one or more coworkers wearing jeans to work. He intended to use the photos as “ammunition” in his opposition to a supervisor’s instruction to him to not wear jeans while on the job. Ryan maintained he should have had permission to wear jeans on Fridays. Later, when Ryan’s supervisor told him a coworker said Ryan was not properly performing his duties, Ryan sent an email to several supervisors stating two other Pentagon police officers had been asleep while on duty. Ryan then filed a complaint with the Office of Special Counsel (OSC). He contended, among other things, that because he had spoken out about the coworker’s violations of rules, the agency had begun closed Records of Investigation (ROIs) against him, in violation of the WPA. The administrative law judge determined Ryan failed to meet his burden of proof to establish he had made protected disclosures. The ALJ decided the WPA did not protect several of Ryan’s disclosures because Ryan’s motivation to make them by “interpersonal squabbling.” Hence it was not a genuine desire to report government wrongdoing. The ALJ made the ruling in spite of the fact that a police officer sleeping on the job would likely violate a law, rule, or regulation under 5 U.S.C. 2302(b)(8). Ryan appealed to the Merit Systems Protection Board, alleging error in the ALJ’s decision.The U.S. Office of Special Counsel (OSC) recently filed an amicus curiae (“friend of the court”) brief seeking to overturn the ALJ’s decision against Ryan. What are a whistleblower’s motives? The OSC points out in its brief that case law relied upon by the WCJ predates the Whistleblower Protection Enhancement Act of 2012 (WPEA). Contrary to the findings of the WCJ, the OSC contends the WPEA clearly indicates to not exclude disclosures from protection based on a whistleblower’s motive. The OSC argues the ALJ’s decision is, therefore, inconsistent with the statute and the MSPB should correct the legal error in its resolution of the case. Per the OSC, federal employees should understand the protections they have under the WPEA are broad. Without the protections, employee whistleblowers will hesitate to come forward. Hence the legitimate whistleblower is not a snitch. Under the OSC reading of the WPEA, a whistleblower’s personal bias or animus toward another employee might be under consideration in judging the whistleblower’s credibility. However, a WCJ should not use it to determine whether the whistleblower’s disclosure was subject to protection. The focus should be on the type of activity disclosed, not whether there was friction within the workplace. We know your motives matter. Have you been singled out because of your whistleblower activities? Has your federal agency retaliated against you because you drew attention to improper activities of others? Or did you report waste, or other inappropriate behavior? 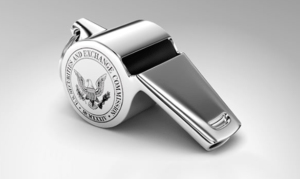 Your whistleblowing actions have protection under federal law. 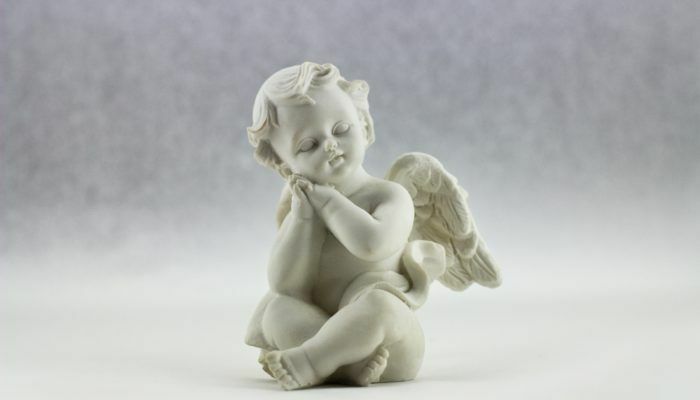 If they are protected, it is wrong for the agency to single you out or retaliate against you. Many whistleblowers determine they need the services of a skilled, experienced federal employment attorney to help. 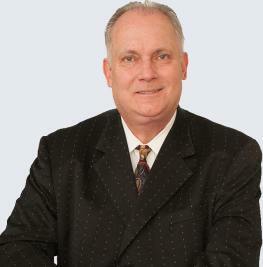 Melville Johnson is one of America’s premier federal employment practice law firms. For more than a quarter century, we’ve successfully litigated a wide variety of federal cases across the nation—with a special focus on issues involving federal employee EEO claims at the Equal Employment Opportunity Commission and the Merit Systems Protection Board. We have helped whistleblowers and others who have been wronged. With any EEO or MSPB case or claim our firm takes on, we quickly zero in on the essential facts, apply the law and then work to reach the conclusion you desire with well-reasoned approaches and aggressive advocacy. Don’t delay. Contact us at 888.594.0424 or complete the online contact form.